As landlords, we deal with our renters day in and day out. 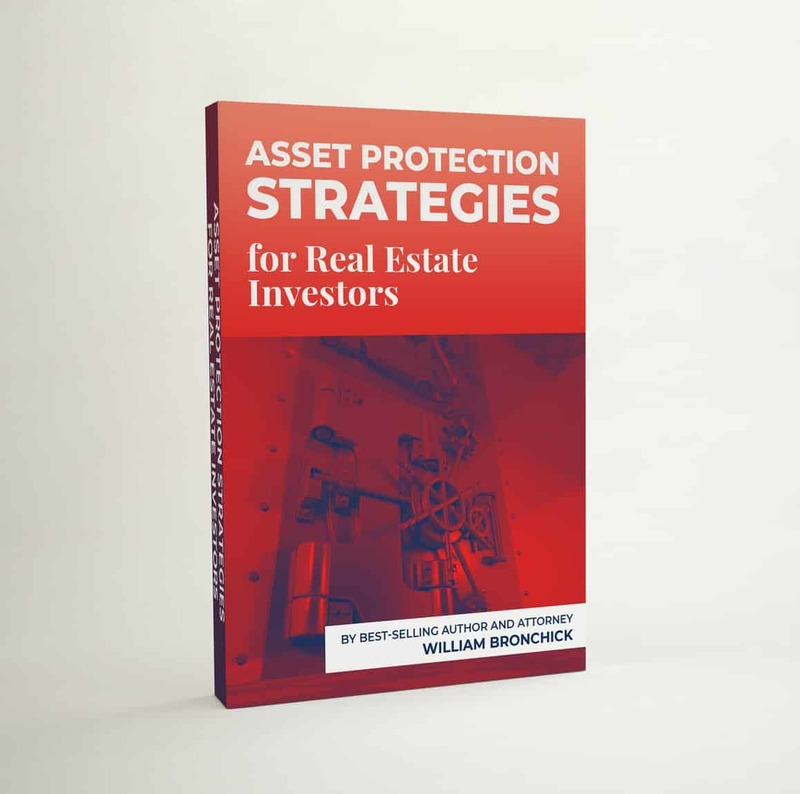 Some are easier to deal with than others and admittedly some of us are better communicators that other investment property owners. I wrote this article, not just for tenants but for those of you that own rental properties. This article is really pointed at the smaller landlord that self-manage their rentals. If you have a property management company in place, then it’s quite a bit different. Many of our tenants believe that we are all well to do and in renting properties, all we do all day is collect rents, count the money and put it into the bank. Unfortunately, there are some of those that help perpetuate this belief. I truly believe that if your tenants can see the human side of you, they will be much easier to relate with and vice versa. Here is a list of 7 items that most of our renters don’t know about us; but should. We’re Trying to Make a Living- Just Like You. As landlords, we own properties that others rent from us. Many of us also have regular jobs and are trying to better our family’s financial situation by owning a few rental properties. It takes time away from our families, a bit of risk and a lot of hard work to manage and maintain rentals. Most of Us aren’t Rolling in Dough As You Might Think. Contrary to popular belief, most of us have borrowed and had at risk, some considerable money in order to purchase our rental properties. It’s a business, just like any other, where one might borrow funds in order to start a new business; ours just happen to be houses or maybe duplexes or small apartments. We have expenses, mortgages to pay and sometimes things break down in the rental houses that we have to fix from out of our pockets. We Appreciate it When You Actually Take Time to Read the Lease; It’s a Two-Way Street. 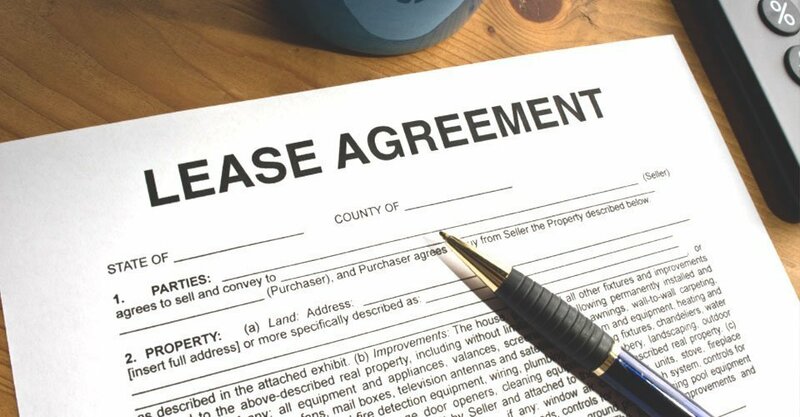 Although a lease may seem long and boring, it has some key components that help make the rental process fair to both parties. It has a list of duties and obligations for both sides and this only works well when each side does what they promise to do via the lease and are held accountable for their actions. We Very Much Appreciate It When You Pay Your Rent in a Timely Manner. As was mentioned in item number 2, we have expenses and normally a mortgage to pay. The mortgage is usually due around the first of the month, just about when your rent is due. If you don’t pay your rent, sometimes we must somehow scrape up the funds to pay our mortgages. We are Very Appreciative When You Take Care of the Property. Most of us pride ourselves in the properties we own. We try to make them clean, safe and functional. However, we don’t live in the property day to day and it’s a huge help if you just do some of the little things such as keep the property clean, keep the lawn cut, weeds trimmed, unscrew the hose in freezing temperatures, change the furnace filter occasionally, etc. We are Grateful When You Report Problems with the Property to Us in a Timely Manner. As with our own homes, things break now and then. The lease we signed will normally outline what we take care of and what we expect you to maintain. It is vitally important that if there is an issue of safety (furnace or gas leak issues) or damage issues (leaking pipes) that you let us know right away. Those of us that are responsible rental property owners, (most of us are) will take steps to get it taken care of before it becomes an even bigger issue or even dangerous. A quick example of this is a property we owned that developed a small leak between the toilet and the floor. When we did our semi-annual inspection, the floor had deteriorated in a short 6 months to where it was dangerous to walk into the bathroom. The tenant said that they “Didn’t want to bother us and besides they had the other bathroom in the house they could use!” What could have been a fix that cost a few bucks ended up costing us a couple thousand dollars. Our Insurance Covers our Property but Doesn’t Cover Your Personal Items. Finally, we do carry insurance on our properties, but it covers the property itself and damage to it in most cases. It does not cover damage to your personal items if they get damaged or stolen. Renter’s insurance is easy to get and cheap, usually less than $20- $25 a month. It can cover a lot of items for you including damage to your personal stuff or in case it gets stolen. Some renter’s insurances have liability insurance and will cover things like medical expenses if your dog bites one of the neighbors, etc. Insurances vary so it’s best to consult your insurance broker for a policy that fits your needs. Many landlords will require that a renter carry some sort of renter’s policy where it’s legal to require it. Whatever side of the rental situation you are on, a good understanding of the duties and obligations of each side is paramount for a great relationship. Each side should also be willing to carry out their part of the agreement. Good communications between each of the parties are also essential to make the relationship a win-win.